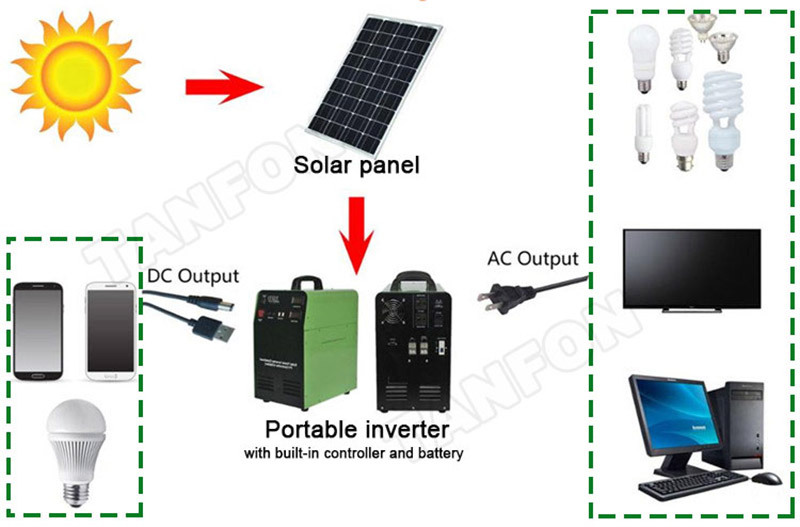 3.Inverter use copper transformer, pure sine wave output. 5.Two LCD displays, clearly to know the status. 7.Protect against anti-charge at night, battery over charger/over discharge, output short-circuit, against overload, against over-voltage, over-current protection ,etc. 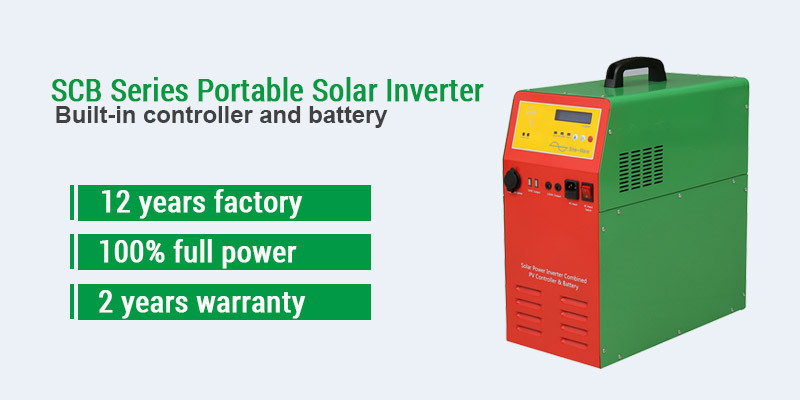 12 years experience in the inverter industry, can design as per customer needs, and OEM/ODM production. ICT test, pinhole alignment PCB board, check all lines, reduce the failure rate. 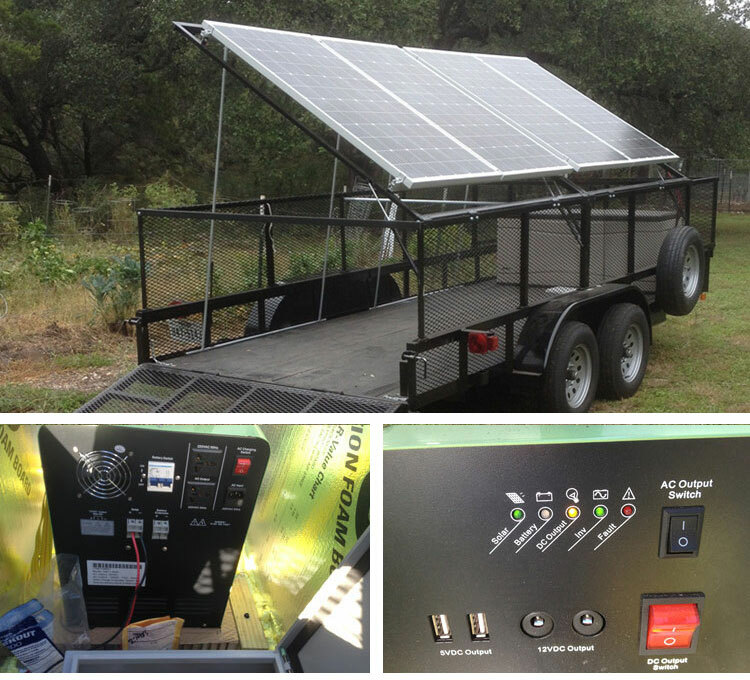 Our inverter has passed 100 times of ultimate power-off test. According to statistics, 99% of the tested inverter can work very stable. Pre-sale: VIP service attitude, reply to inquiry within 5 minutes, design suitable products for customers. In-sale: Update production information for customers every day to inform production status. After-sale: One-to-one installation service support; engineer team provides technical support in 24 hours. We accept OEM order, contacting with us now for more information. All inquiries will be replied with in 24 hours.